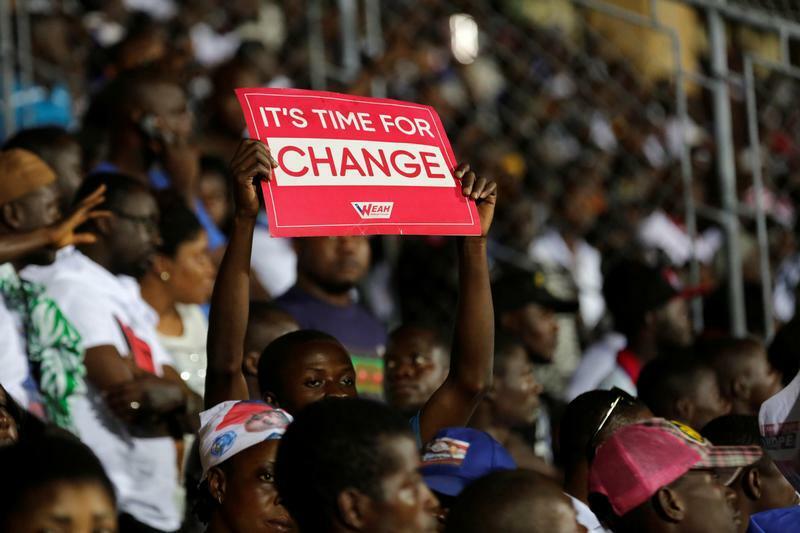 Liberia inched closer to justice for war crimes this week. During an appearance before the United Nations Human Rights Committee in Geneva on Monday, the Liberian delegation pledged – for the first time – to issue a public statement on accountability for grave crimes committed during the country’s two civil wars. This promise falls far short of what is needed, but it’s a move in the right direction. Liberians have been waiting many years to see justice for the atrocities suffered during the country's civil wars—including massacres, summary executions, rapes, torture, and mutilation. Nine years since Liberia’s Truth and Reconciliation Commission issued its report, which called for a special war crimes court to be set up, not a single person has been tried in Liberia for war crimes. A handful of cases involving civil war-era crimes have been pursued abroad. When pressed by the Human Rights Committee to respond to calls for justice, the delegation said that Liberia has thus far focused on reconciliation, and argued that President George Weah’s administration is still relatively new. But it conceded that more and more Liberians are coming forward to press for justice, and indicated it would “soon” issue a public statement on accountability for past crimes. Liberians, who of late have been marching in the streets demanding a war crimes court, will eagerly await their government’s public statement.